Honor 10i appeared in Russia last month, and although it had similar specs to Honor 10 Lite, it was actually a new smartphone with three cameras, 4 GB RAM and 128 GB storage. 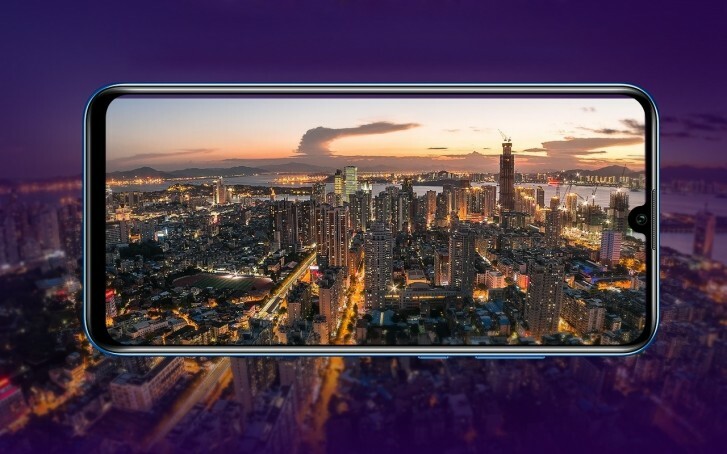 The phone has now appeared on TENAA with model number HRY-TL00T and HRY-AL00Ta, and from looking at the specs, it appears the 10i will hit China with more RAM – 6 GB. While the memory is more, the rest of the specs remain the same. 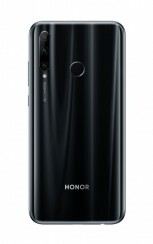 Kirin 710 chipset is the powerhouse of the Honor 10i, while the screen is 6.21” LCD panel with a waterdrop notch for the 32 MP selfie shooter. The triple setup on the back is a 24 MP f/1.8 camera, an 8 MP f/2.4 ultra-wide-angle shooter and a 2 MP depth sensor. While the HRY-TL00T variant is listed with only 4/128 GB, the HRY-AL00Ta has more memory options, meaning we could wee a 4/64 GB, 6/64 GB, and 6/128 GB versions once the device hits the market. 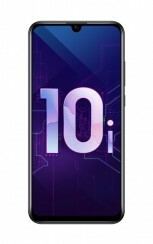 When it does, it will have Pie-based EMUI 9.0 out of the box. 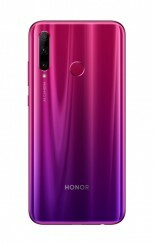 The price in Russia was expected to be the equivalent of $300/€270, so we expect slightly lower cost in China since its Huawei’s home market.